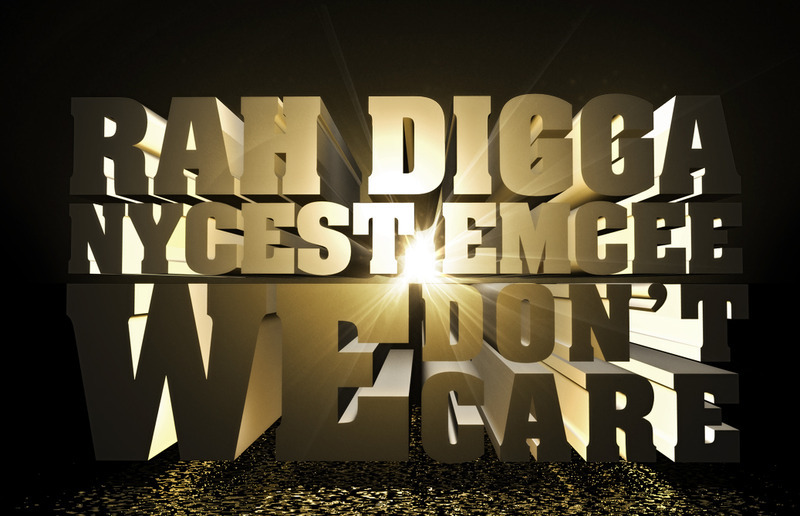 Take a listen to Nycest Emcee & Rah Digga - We Dont Care (Prod. by K Slack) I'm a big fan of K Slack's work so I was confident this was going to be a track worth vibeing to and trust me it is!. Hip Hop artist Nycest Emcee is no stranger to K Slack, they have been working together cooking up beats for Nycest's album The Departure where K Slack does a finely tuned 80% of the production. American rapper Rah Digga Real name Rashia Fisher, lends her 'Classic' style and skill to this pumping, energetic track.